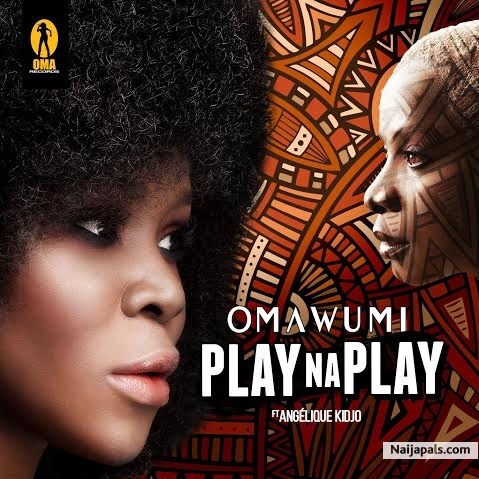 Omawumi returns with her new single Play Na Play featuring living legend Angelique Kidjo, something different, mature and Catchy! Coming off the heels of her critically acclaimed cover of Adele’s Hello, Omawumi releases her new single and music video ‘Play Na Play’ featuring Grammy award-winning artist Angelique Kidjo. Play Na Play is a live production arranged by Cobhams Asuquo. The video was shot on location in New Jersey by George Steuber for Monstar Film and Produced by Bukola Aré for OF A KIND Creatives. Fashion Styling by Rosemary Kokuhilwa with Make Up by Joyce Jacobs.